Any of the Bryn Mawr homes for sale that you look at have the distinction of being absolutely surrounded by various shades of vibrant green. Not only are each of the beautifully shrouded streets delicately accented with overhanging boughs of Ash, but the community itself is virtually surrounded by acres of splendid parkland. Residents are presented with an embarrassment of prime green space such as the Eloise Butler Wildflower Garden. 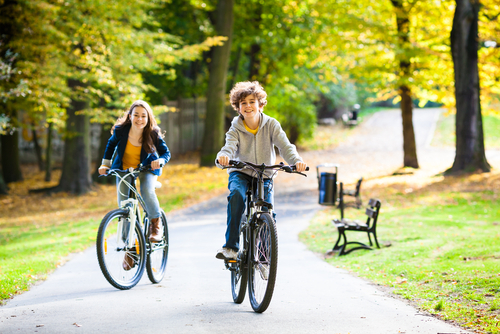 The park can be enjoyed either with a leisurely drive or by taking advantage of the network of trials found throughout, ideal for hiking, biking or even a relaxed evening stroll. The community of Bryn Mawr is popularly described as both the neighborhood within a park, and the northwestern anchor of Minneapolis' infamous chain of lakes area. These labels really don't do adequate justice to the natural beauty and community spirit that makes Bryn Mawr real estate some of the most sought after property in the entire city. As an older area in the outlying sections of the city, the homes here offer ample space, privacy and a great value. 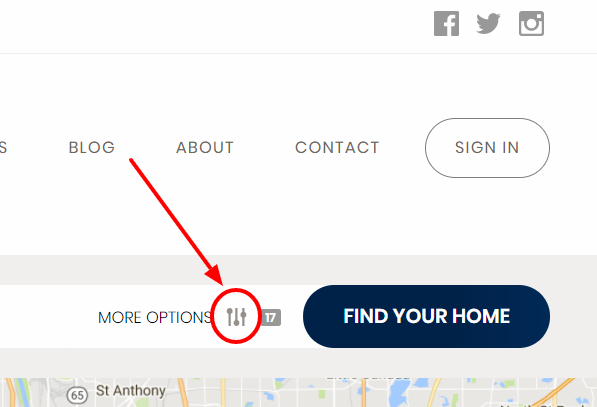 Need help navigating the Minneapolis Lakes/Southwest Minneapolis area? We have created a map of all of the neighborhoods in this area to help you find your way around the diverse communities. Download the Minneapolis Lakes Area Map now. With the Interstate 394 rolling through the southern sections of the community, access to the neighboring cities of St. Louis Park and Golden Valley is a breeze, as well as the other parts of Minneapolis and Saint Paul. The interstate makes up for the lack of shopping within the neighborhood itself by making it easy to access shopping in all the surrounding areas. For such a lovely atmosphere so well positioned close to fantastic amenities, the Bryn Mawr rentals and purchase properties offer a fantastic value. The older streets within this section of the city offer a range of beautifully unique homes, many of which can be purchased for less than $300K. The modest, yet wonderfully positioned, homes make this section of the city very appealing to new families. The overabundance of park space, coupled with quiet, serene streets, friendly neighbors and close proximity to schools combine to make the Bryn Mawr neighborhood an essential option for homebuyers. Please don't hesitate to contact us if you have any questions about Bryn Mawr rentals or purchase homes. We are eager to put our expertise to work for you, and assist you and your family in finding your dream home! Can't Find The Right Homes For Sale In Bryn Mawr?